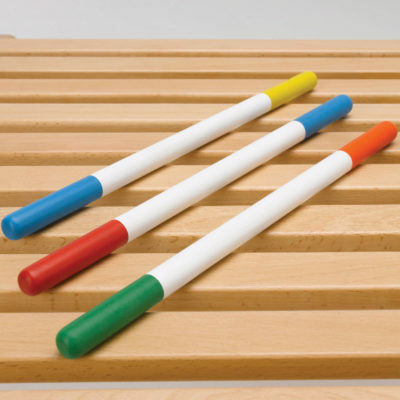 Our therapy hand stick can help strengthen your child’s grip and increase dexterity. Available in a selection of bright colours, these colours can help aid with activities and give focus to the child. They can be purchased individually or as a set of five.